First of all, Halo: Reach is being added to the Master Chief Collection for Xbox One, secondly, the entire collection is coming to PC. The addition of Reach to the console collection will offer 4K/HDR at 60FPS for Xbox One X users. For the PC, the collection will be available via the Microsoft Store and Steam, with each title getting its own release, starting with Halo: Reach. After Halo: Reach, the rest of the series will release chronologically, beginning with Halo: Combat Evolved. All six titles will be available for individual purchase within the Master Chief Collection as they become available, with each game expected to "evolve and grow over time with community input." While the original Master Chief Collection saw a troubled release on Xbox, the developer is assuring fans that they're taking steps to ensure a smooth launch on PC. "We’re embarking on a journey with our community to build a PC experience that delivers on PC gamer expectations," said 343 community manager Brian Jarrard. 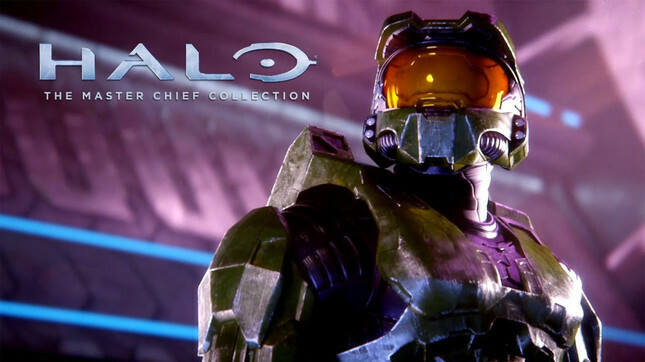 "The team is passionately committed to ensuring that all of the features, bells, and whistles expected in a modern PC title are included with MCC."